Old-world charm meets modern elegance at the Livourne Apartments, located in the heart of Brussels and suitable for even the most discerning of tastes. 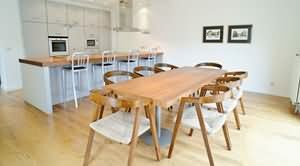 Built in 1890 in the classic Brussels style, the three buildings have been recently restored, retaining much of their original architectural character while featuring tastefully updated interiors, including modern amenities and décor. 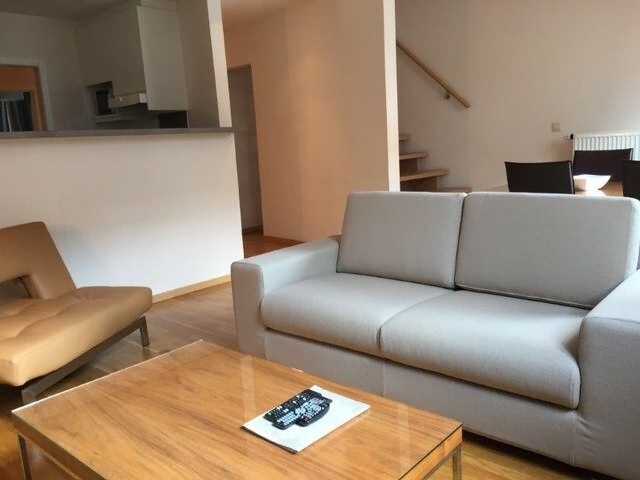 Bright and spacious, all apartments feature gorgeous high ceilings, wood floors and quality furnishings. 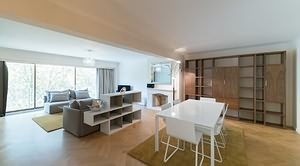 Some apartments feature unique elements such as skylights, French doors and chandeliers, adding to the warm ambiance of the space. The “Maison de Maître” buildings are up to four stories high and contain 34 luxury apartments, with a choice of one, two or three bedrooms. 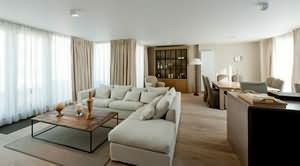 Each apartment includes high-speed wifi , cleaning services and boasts a modern kitchen, dining room and spacious living area for relaxing with family and friends. Some residents will enjoy their own private terrace or balcony for relaxing, or enjoying a morning coffee or evening tea. 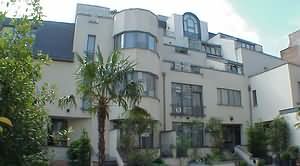 The Livourne Apartments share a large, impressive entrance decorated in the classic Art Deco style, private mailboxes for all residents and indoor parking for a fee, upon request. 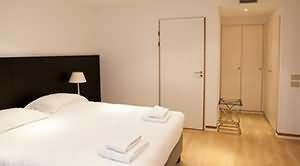 Residents also receive complimentary access to the Souveraine fitness centre. 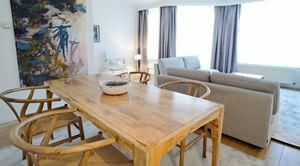 Occupants will appreciate living on rue Livourne, a quiet residential street conveniently located close to the luxury Avenue Louise shopping district, Place Stephanie and Avenue de la Toison D’Or. Many fabulous restaurants, bars, theatres, shops, markets, parks and public transit are only steps away. 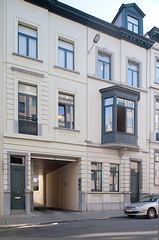 The "14 Rue de Livourne" is ideally located in the heart of Brussels close to the Avenue Louise and the Place Stephanie, one of the most prestigious areas in Brussels.